The people of Scotland voted against its secession from the United Kingdom. According to the results of a referendum, less than 50 percent of voters supported the country’s independence. The referendum was held on 18 September, 2014. 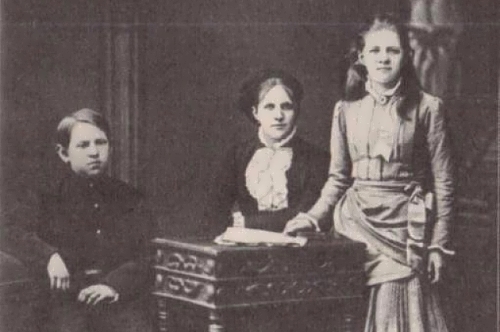 I’d like to tell about Scottish People in Russian history. Sometimes the Scots played key roles in Russian history, they served in the Russian army and even reformed it. History of the Russian-Scottish relations is long, but scientists still cannot reliably determine when it started. 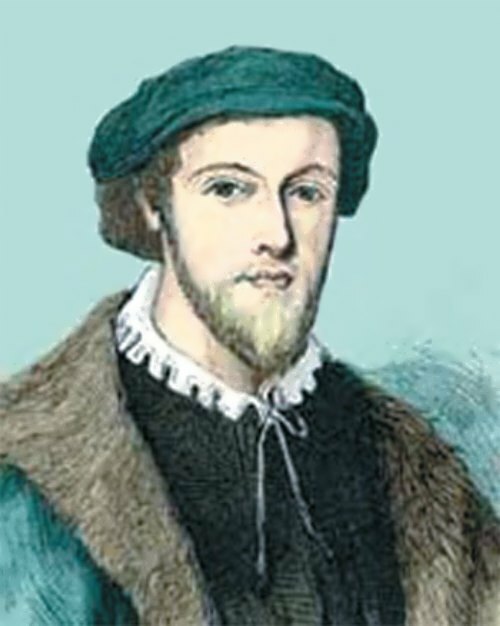 It is known, for example, that already in 1495, Ambassador of the Danish King Christian I Peter Davidson arrived in Moscow. He came to Russia on a ship with “copper … and four excellent masters from Scotland.” So the first Scottish migrant workers were in Russia already in the XV century. 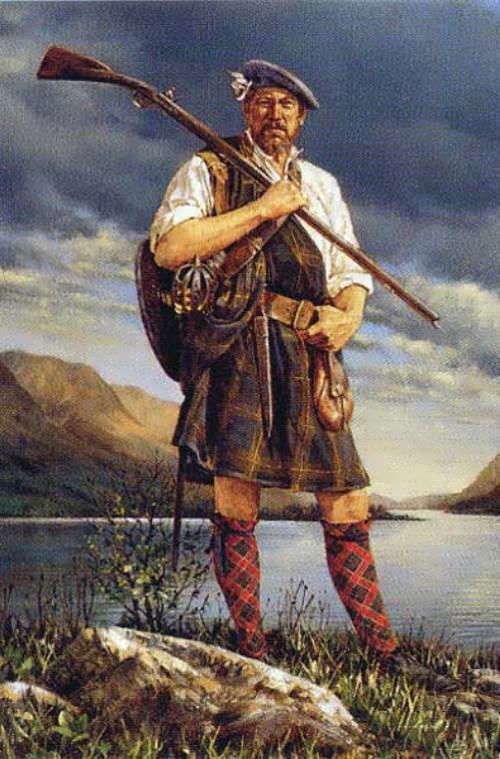 The Scots served as mercenaries in the Russian army. In the XVIII century Scot Ogilvie, a favorite of Peter I, did the military career and rose to the rank of Field Marshal Lieutenant, was Commander-in-Chief of the Russian army, and even tried to reform it. In the XVI century there was a war between Russia and Sweden. Captured Scots became the first Scottish people in the Russian army. 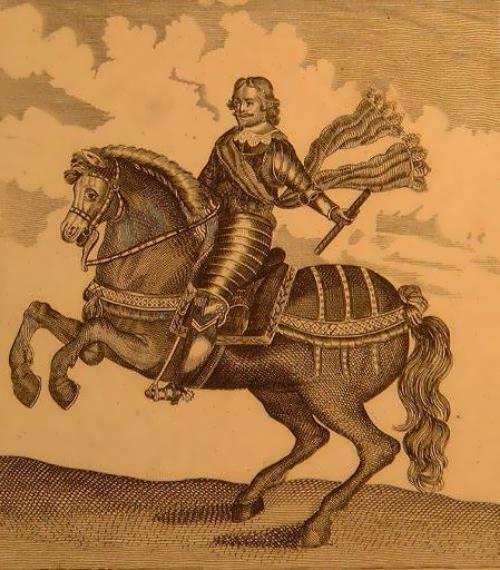 Jerome Horsey wrote in his Russian notes that he personally persuaded the Tsar that the Scots, unlike Livonians, Poles and Swedes, weren’t the enemies of Russia and asked to transfer prisoners to the Moscow area. Since that time, the Scots began to serve in the Russian army. In the XVI century Jimmy Lingeta led a detachment of Scottish mercenaries in the service of the Russian Tsar. 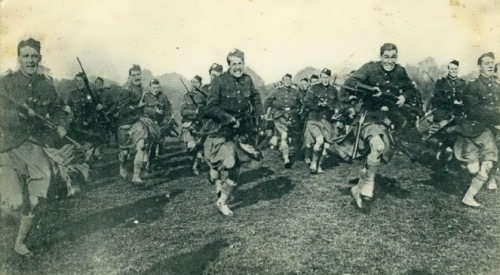 According to Horsey, Scottish squad fought “more successful than twelve thousand Russians with their short bows and arrows.” It was because of the Scottish firearms. “The Crimean Tatars, who did not see the guns and pistols before, were scared to death by shooting cavalry.” The Tsar, of course, was pleased with the performance, and presented the Scots with the land where they could live and start a family. So, many of them stayed in Russia. Don’t forget that one of the Russian classics – Mikhail Lermontov had Scottish roots. His ancestor, George Learmonth arrived in Russia from Lithuania at the beginning of the XVII century. 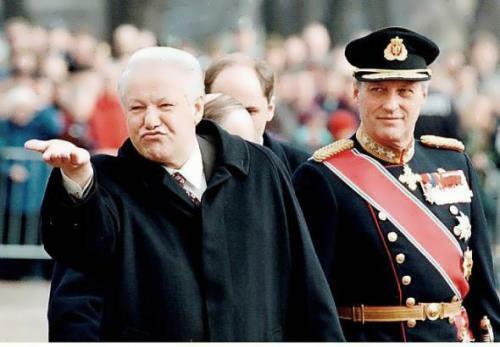 In Moscow, George became Yuri Andreyevich. Russian Tsar greeted his guest as it should be – gifted him a pair of villages and gave him a job. It’s also interesting that the Russian poet Mikhail Lermontov was also a blood relative of George Gordon Byron. And the most distant Lermontov’s Scottish ancestor was poet Thomas Learmonth. Thomas was called a visionary, he dared to predict the death of the king, and he wasn’t mistaken. According to legend, when it was time to die for Thomas, two white deer came and took him to the kingdom of fairies, but he said that he would return and would be a poet again. 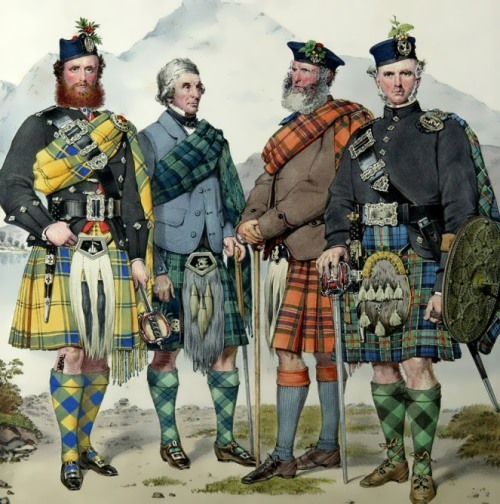 Scottish military men were convenient for the Russian army, as a rule, they had good connections in other countries. During a war, it was often more productive to use several thousand mercenaries than arrange the full mobilization of the country. Who would feed the people? In the first third of the XVII century Alexander Leslie, Senior Colonel, the son of the famous Scottish warlord, joined the Russian army. He signed agreements with German and British colonels on delivery 5000 mercenaries to Russia. One of the four regiments was recruited from England and Scotland. In the 1631-1632 that regiment participated in the siege of Smolensk and in the capture of Dorogobuzh. 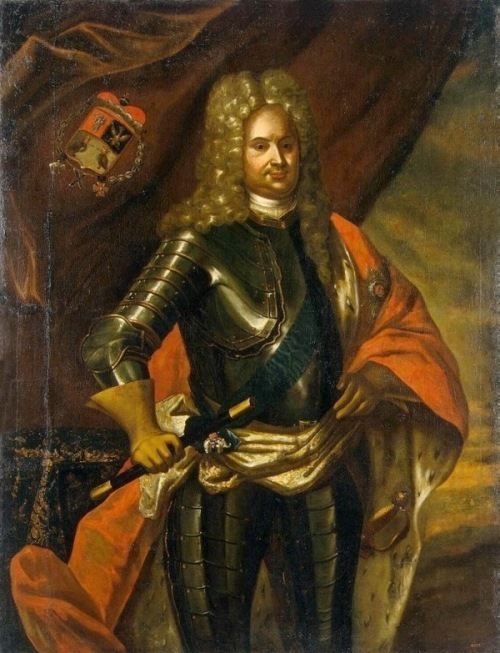 In 1654, General Alexander Leslie participated in the capture of Smolensk and in the siege of Riga. 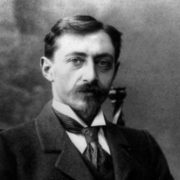 James Bruce was one the most famous and mysterious Russian Scots. He was one of the closest associates of Peter I, Field Marshal (1726). James took part in Peter I’s Crimean (1687, 1689) and Azov (1695, 1696) campaigns. He commanded the Russian artillery in the Battle of Poltava in 1709 and was awarded the Order of St. Andrew. 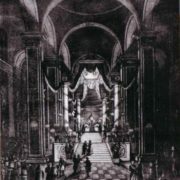 Bruce signed the Treaty of Nystad and in 1721 received the title of Count of the Russian Empire. On August 30, 1725 he was awarded the Order of St. Alexander Nevsky. In 1706, Bruce was assigned as the chief of the Moscow civil typography. Its most famous publication was Bruce Calendar (1709-1715). Bruce was one of the most educated people in Russia, naturalist and astronomer, and had the largest library (approx. 1,500 volumes). He was a self-taught man. You know, he wrote the first Russian textbook on geometry, Russian-Dutch and Dutch-Russian dictionaries, made “Map of lands from Moscow to Asia Minor”. In 1702 he opened the first Russian observatory at the Navigation School (was its director) in the Sukharev Tower. Mikhail Bogdanovich Barclay de Tolly was a descendant of the old Scottish family. 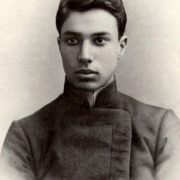 During the assault of Ochakov he saved wounded Prince Anhalt. On April 19, 1790 during the Battle near Kernikoski Prince was fatally wounded and died in Barclay’s hands. Before his death, Prince presented Mikhail Bogdanovich with his sword. Twenty-eight years later, Barclay ordered to put it in his coffin, although he had swords decorated with diamonds and gold hilt. The War of 1812 had become the brightest page in the military biography of Barclay de Tolly. 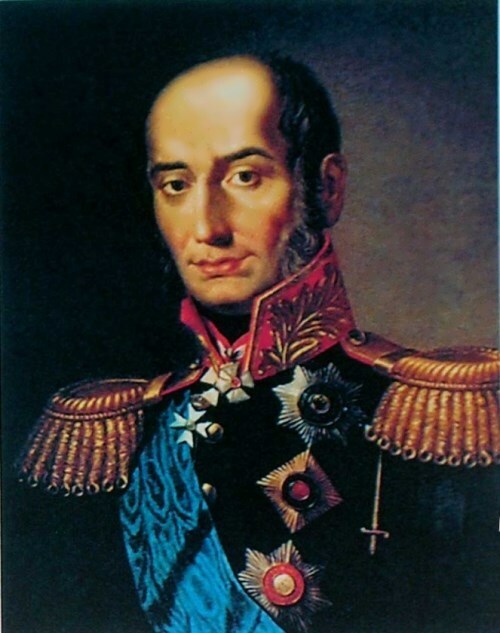 Mikhail knew Napoleon’s strategy – to defeat the enemy at the border, and began to retreat to connect dispersed Russian forces. His rivals spread rumors that he was Napoleon’s agent. 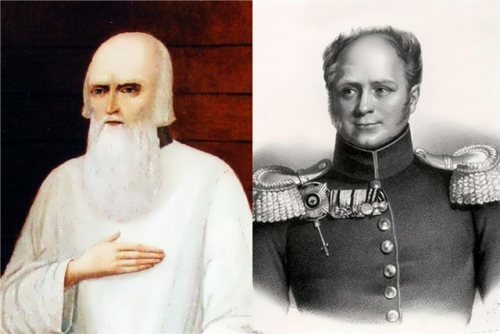 As a result, the Tsar appointed Kutuzov as the over-all commander of the Russian Forces. After Kutuzov’s death, he once again became commander-in-chief of the Russian forces.